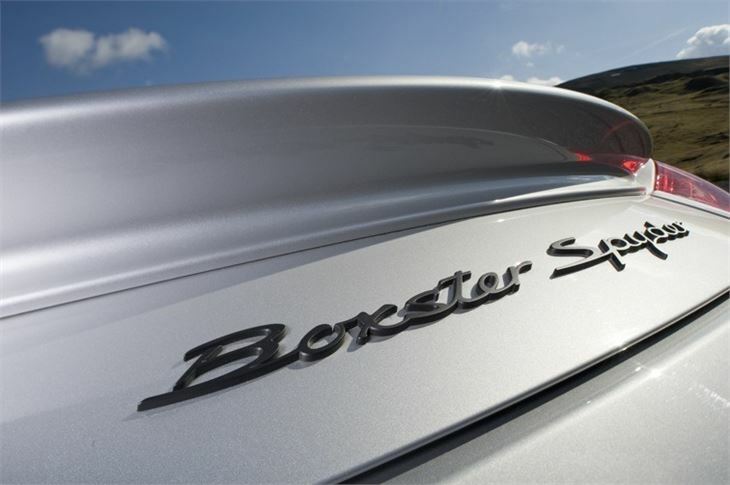 Stripped back version of the Boxster. High performance and handling levels. High quality cabin. 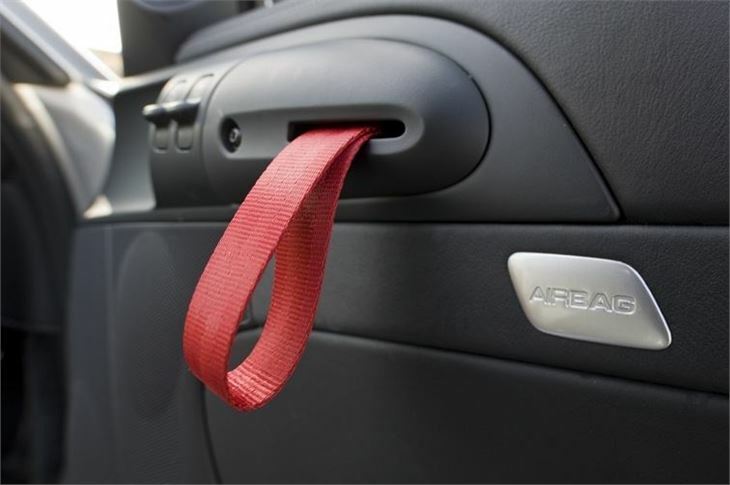 Available with PDK double-clutch gearbox. No air conditioning as standard. 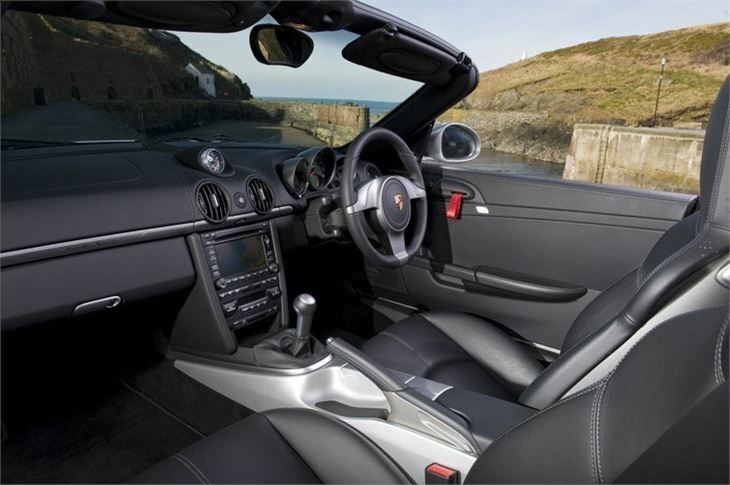 Designed primarily for open-top driving and manual roof is fiddly. Noisy on the motorway. Very firm ride. 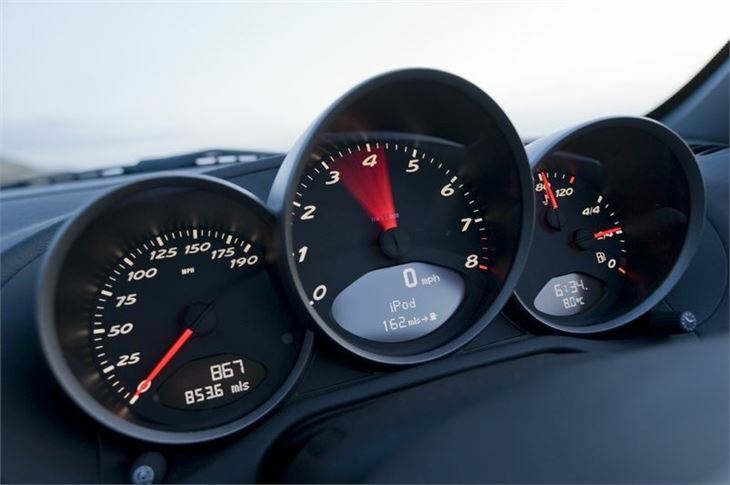 Late model Porsche ECUs record how the car has been used, in particular if it has ever been over-revved. 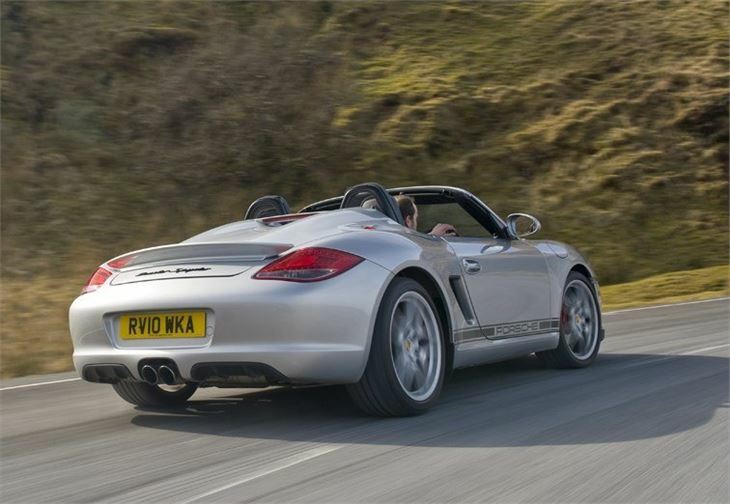 So vital to see a readout of an interrogation of the ECU before buying a used Boxster. 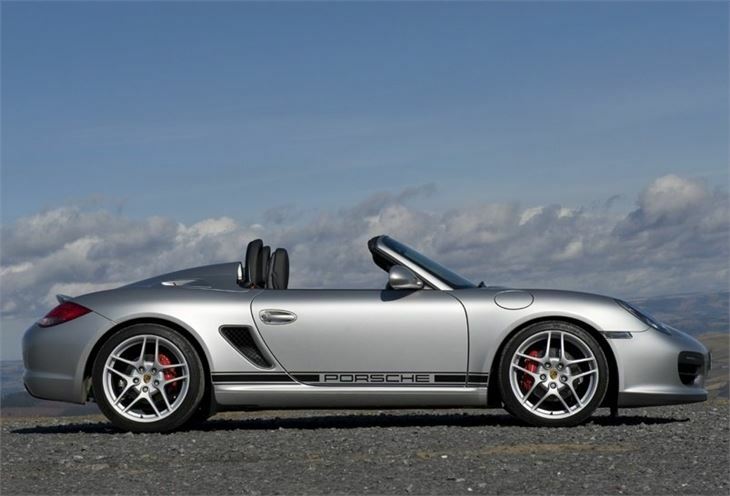 The Porsche Boxster Spyder is a very different car from the standard Boxster. This is the purists version - a car designed first and foremost for driving in the open-air with high performance and weight saving the overriding factors in its design. As a result it's a more focussed and uncompromising car then the model it's based on. It clearly stands out with its low-slung soft top extending far to the back. 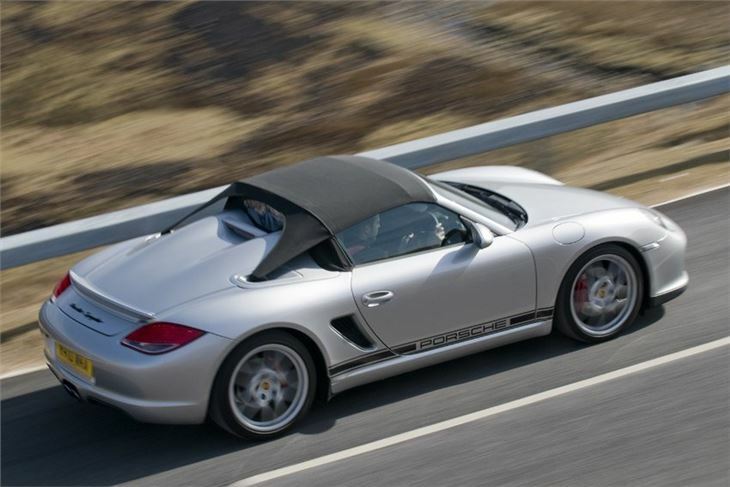 Together with the lower side windows and the two distinctive domes on the rear lid, the roof - when closed - gives the Boxster Spyder a silhouette reminiscent of the Carrera GT. 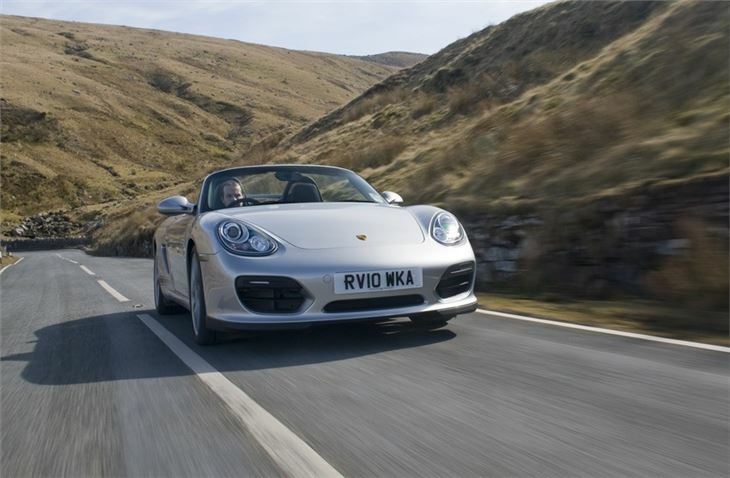 As a result it has a more aggressive look than the standard Boxster - and it's also faster. 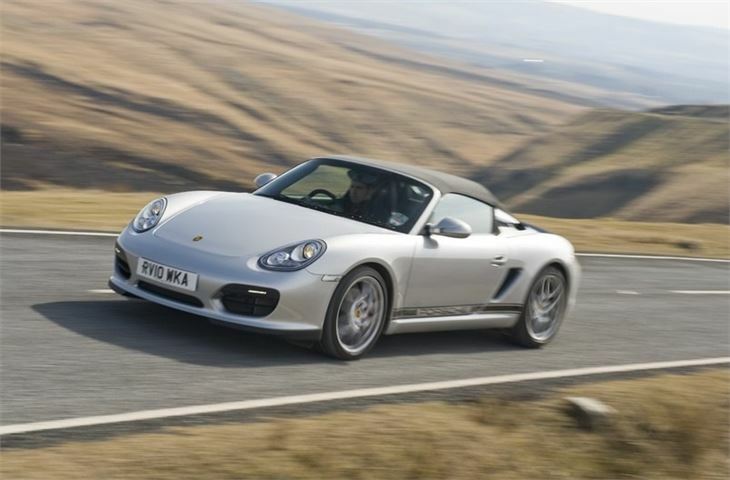 It uses the 3.4-litre straight-six engine from the Boxster S but with 10hp more power and an extra 10Nm of torque, which gives it a 0-62mph time of just 5.1 seconds with the standard manual gearbox and 5.0 seconds flat with the optional PDK semi-automatic transmission. But it's not merely about extra power. 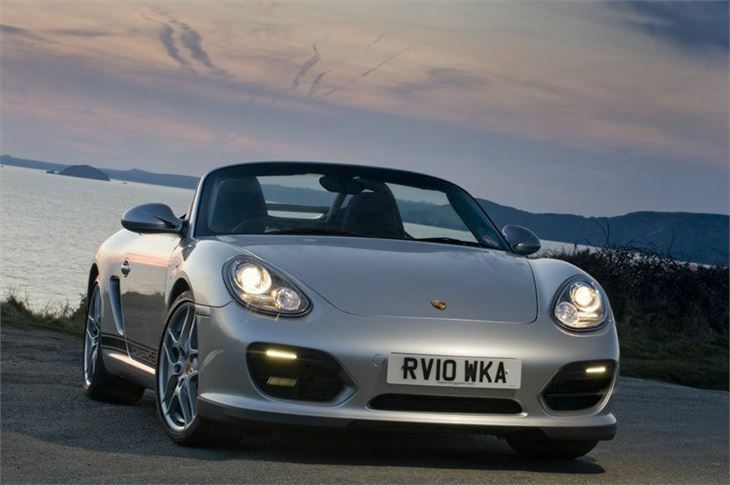 The Boxster Spyder is designed to be light and agile, with lightweight engineering throughout. This includes everything from aluminium doors and unique light 19-inch alloy wheels to the removal of the electric roof mechanism and even the metal door handles. Luxuries such as air conditioning and a radio are also dropped. 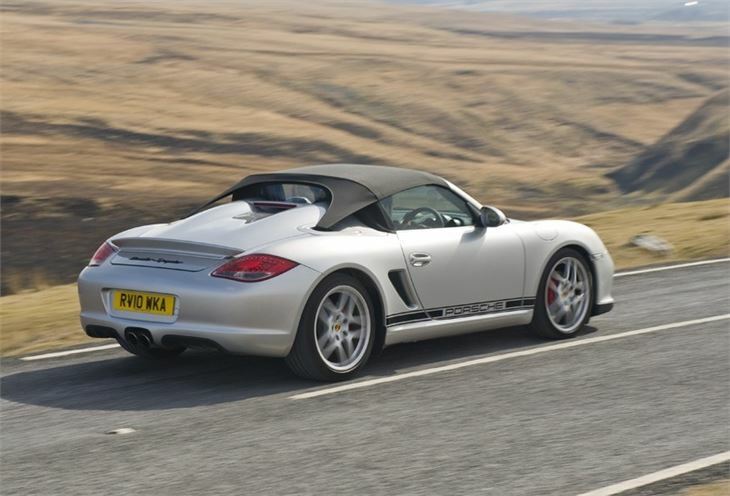 This stripped back Boxster is sublime to drive with perfect balance, great steering and seemingly endless grip. 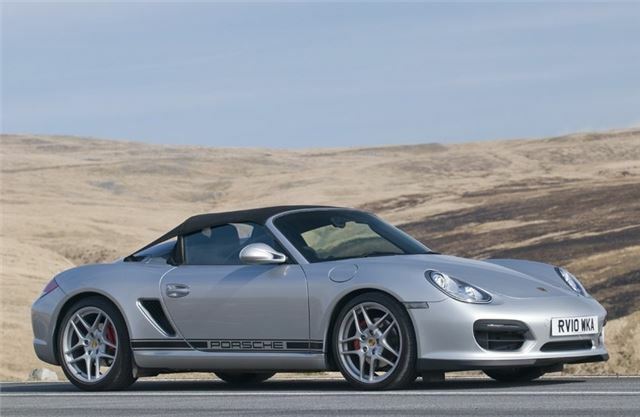 But it's not the choice if you want everyday comfort as it's noisy at higher speeds and has a very stiff ride as you'd expect from an uncompromising performance Porsche. 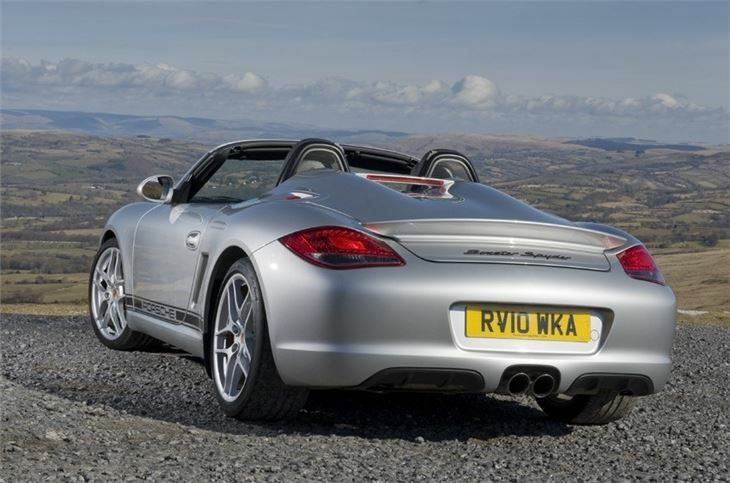 It's also more expensive than the standard Porsche Boxster S. But if you want something a little bit special with a touch more exclusivity, the Boxster Spyder is certainly a unique car and one you'll always enjoy driving.